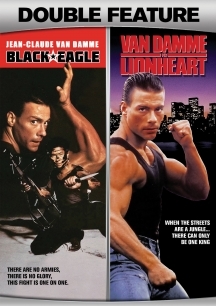 Get Two Times the Action with a Double Dose of Van Damme! 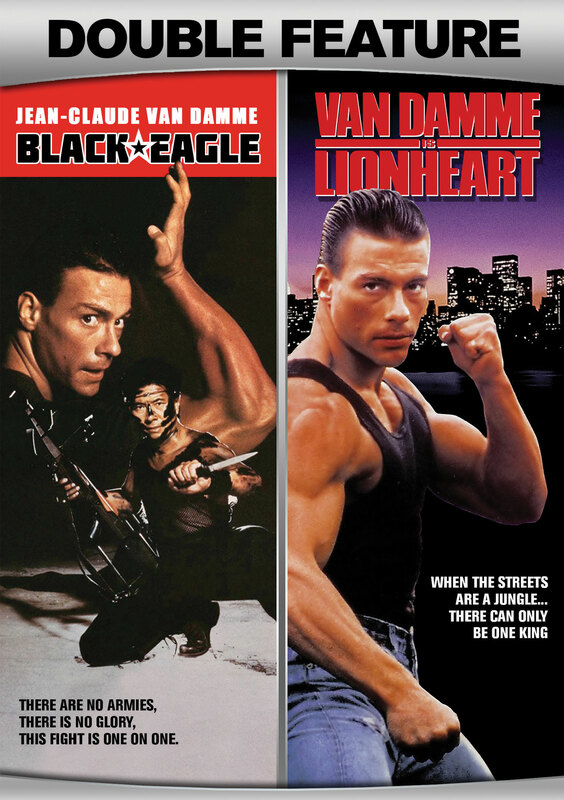 One of the world's top martial-arts action stars, Jean-Claude Van Damme stars in two action movie classics that will keep you on the edge of your seat right down to the last punch... Lionheart and Black Eagle! LIONHEART - Jean-Claude Van Damme is Lyon Gaultier, a deserter in the French Foreign Legion who travels to the USA and enters the gory world of bare-knuckled street fighting in order to make money to save his brother's life and family. BLACK EAGLE - After an F-11 gets shot down over the Mediterranean Sea, The U.S. government cannot afford to lose the top-secret laser tracking device that was on board. But unfortunately, the KGB team, lead by the infamous Andrei (Jean-Claude Van Damme), are beating the CIA in the race to find it. The CIA has no choice but to call in their best man, master martial-artist Ken Tani (Sho Kosugi) code name... BLACK EAGLE.